Given the awful government of California and the nearly insurmountable fiscal problems that state has, is this really such a bad idea? Supervisors in a far Northern California county where residents are fed up with what they see as a lack of representation at the state capitol and overregulation have voted in favor of separating from the state. …The declaration does not launch any type of formal process toward secession, but only reflects the county’s support, said Tom Odom, the county’s administrative officer. …Another proposal that came up two years ago in Riverside County called on more than a dozen mostly conservative counties to break off and form the state of South California. 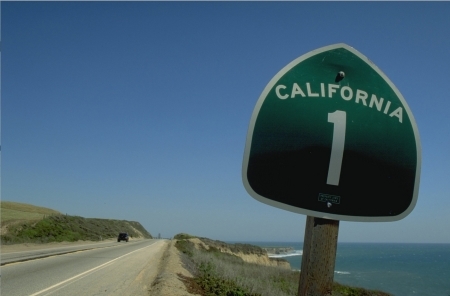 It makes more sense for California to split into two states than anywhere else in the country. Given that the state is so big and that it’s only a matter of time until it goes bankrupt, is it really so outrageous to suggest that a lot of Californians would be better off if it were split in two?